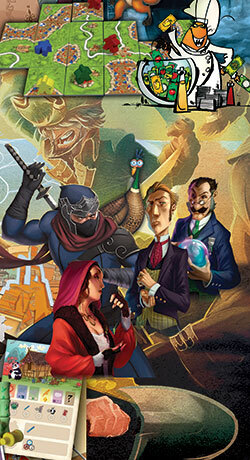 Scoundrels of Skullport adds new content for Lords of Waterdeep. 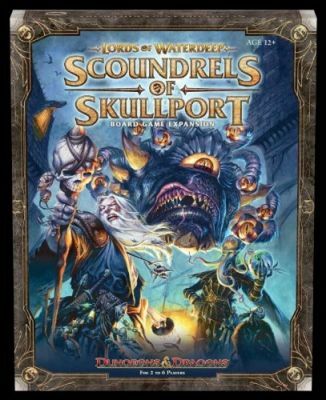 It’s not one, but two, complete expansions: the sprawling dungeon of Undermountain and the criminal haven of Skullport. 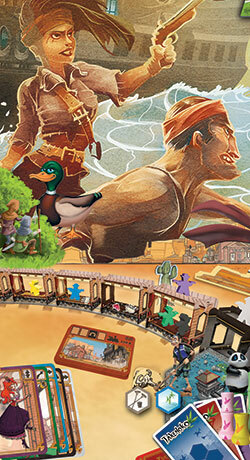 Each thrilling location has unique characteristics and offers new play options, including new Lords, Buildings, Intrigue, and Quest cards.